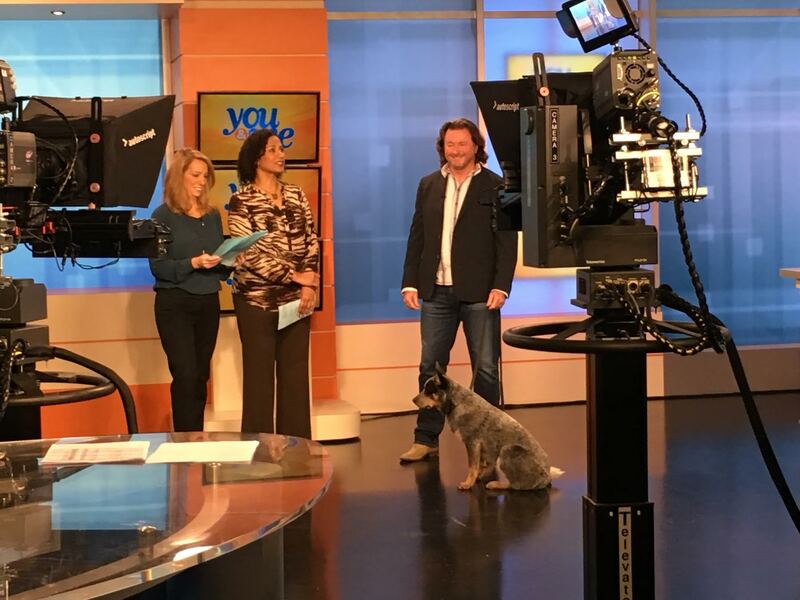 Bryan is a Best Selling Author and one of the best Canine Behaviorist in the world; see in the media. Training with him, in person, is a privilege and an unforgettable experience! Bryan works with only a few dedicated clients at a time; those who wish to get the most out of their relationship with their dog. Initial meetings with Bryan serve as both an evaluation and a training lesson. The assessment allows Bryan to determine your dog's current abilities, establish future training goals, and immediately address a few of your dog's behaviors. After the initial meeting, for those who wish to continue their training with Bryan, he offers a three (3) lesson private training package and a four (4) month training program that includes eight (8) private lessons, all course materials, email, video, and telephone support for the duration of the program. A $100 non-refundable deposit is required at the time the initial meeting is made. No-shows or same day cancellations will be charged for the full $200 initial meeting. To maintain consistency and achieve your desired results, Private Lesson Packages expire six months from the date of purchase. Private dog training lessons at our indoor training facility, a minimum of one hour in length, may be purchased by the hour or in 3-hour packages for more significant savings. A 50% non-refundable deposit is required at the time the initial meeting is made. No-shows or same day cancellations will be charged for the full $95 initial meeting. * To maintain consistency and achieve your desired results, Private Lesson Packages expire six months from the date of purchase. Schedule with our Professional Trainers! My dog Boone has had several individual lessons with Bryan over the past eight months. I learned the commands and how to perform them correctly with Boone. This aspect of the lessons made me feel confident in working with Boone at home. I also appreciated the educational information included in each lesson. I have seen so much growth in Boone because of the individual lessons with Bryan. Bryan's knowledge and passion for working with dogs were evident as well. I highly recommend training with Bryan Bailey at Taming the Wild.